The best european speed skaters will be racing in Lagos for the European championships. Here is what you need to know about this important competition. The European inline skating championship is a popular and spectacular event that is exciting to follow year after year. European champion titles will be awarded for the track, the road and the marathon distances. The opening ceremony that will launch the festivities will be held on the first of July. The track events will be competed on three days from the 2nd to the 4th. The athletes will have a well deserved break the 5th before the start of the road competitions that will be held on the 6th and the 7th. The prestigious marathon will take place on the 8th to close this championship. The skaters will compete on the brand new track of the Roller Lagos club where the first Europa cup took place this season. The 200m track is in perfect condition and ready to host an event like the European championships. The road races will be held in a parking lot that is on the same street as the track. You can watch a little video of the circuit here. 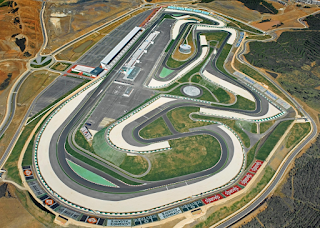 The Autodromo Internacional Algarve is situated in the city of Portimão and will be used for the marathon. 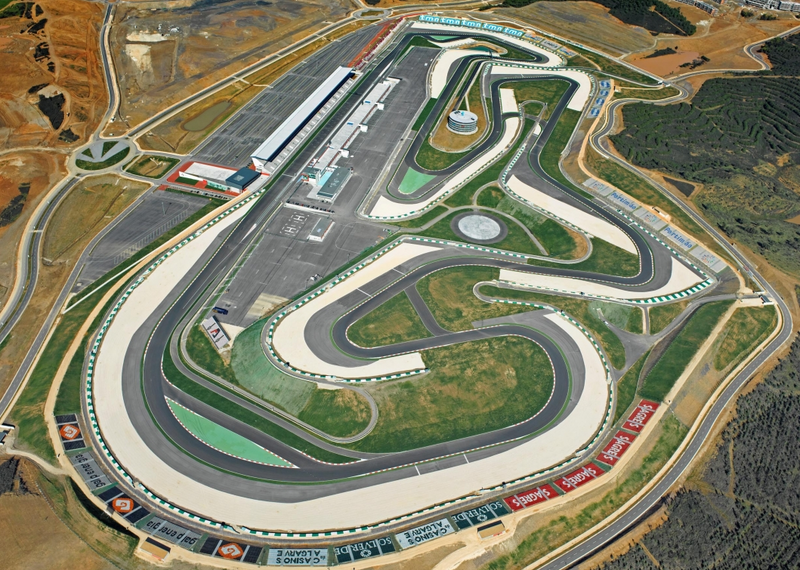 It is a racing circuit of 4.692 km long that opened in 2008. What’s better for an epic inline marathon than that type of circuit? The bests of the bests of the european speed skaters will compete in Lagos. Bart Swings, Diogo Marreiros, Daniel Niero, Felix Rijhnen, Simon Albrecht, Nolan Beddiaf and many others will surely give us a great show in the men’s races. For the women we will mostly look for Sandrine Tas, Laethisia Schimek, Francesca Lollobridgida and Manon Kamminga but there is a lot of other talented ladies and everything could happen. This competition will definitively be interesting and some crazy races are expected. The infrastructures are perfect for this kind of event and it will help the skater perform at their best. You will be able to follow everything with a livestream on the Roller Lagos youtube channel. Follow our facebook page Passion/Speed/Skating for the results during the weekend.